Experience the Le Piaf difference. 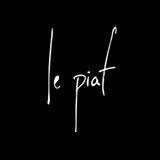 Specialist hair stylist Roberto Jean from Le Piaf Hair Salon - Hair, Nails, Hair Extensions, Cremorne. Providing our clients with an escape from their busy lifestyle. 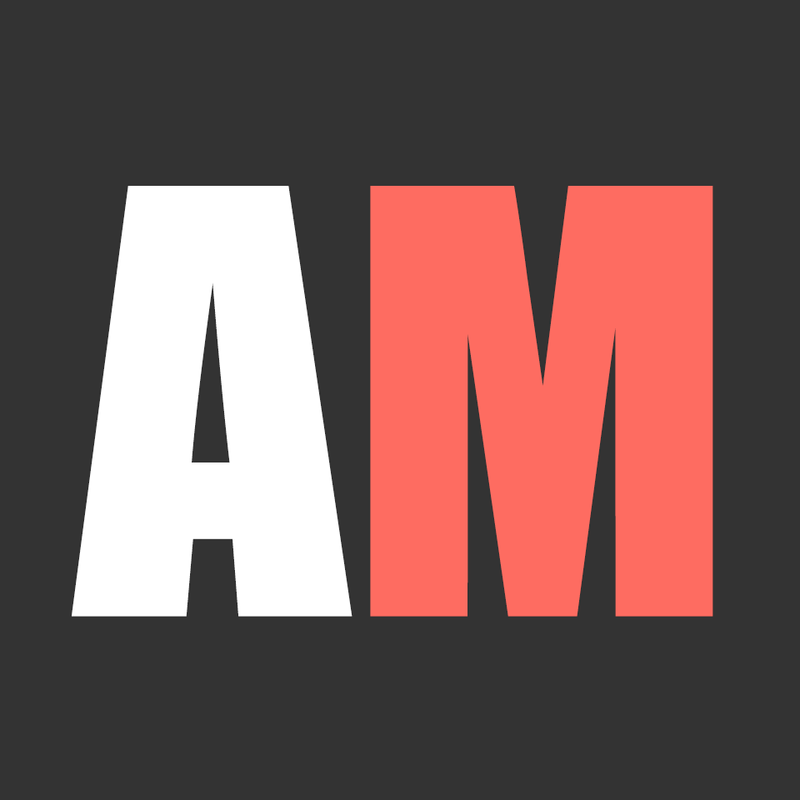 Offering a unique, enjoyable salon experience and guaranteed quality of work. We are passionate about creating custom designs using leading edge hair products such as Loreal. 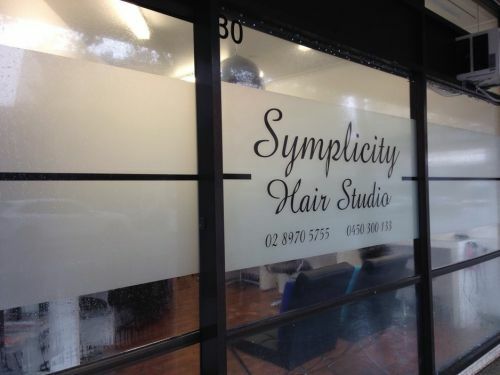 Our hairdressers have the knowledge and experience to meet your requirements. Mimi's Beauty & Skin Care Clinic has a wide selection of services to help you relax and get the quality beauty treatment that you deserve; Anti ageing facials, Microdermabrasion, Peels, Enzyme therapy, Vitamin infusion, Spray tanning, waxing, Hands and feet, Make up, Massage and tinting. Mimi's Beauty & Skin Care Clinic also offers products in the range of Danne-Montague and Ultraceuticals.